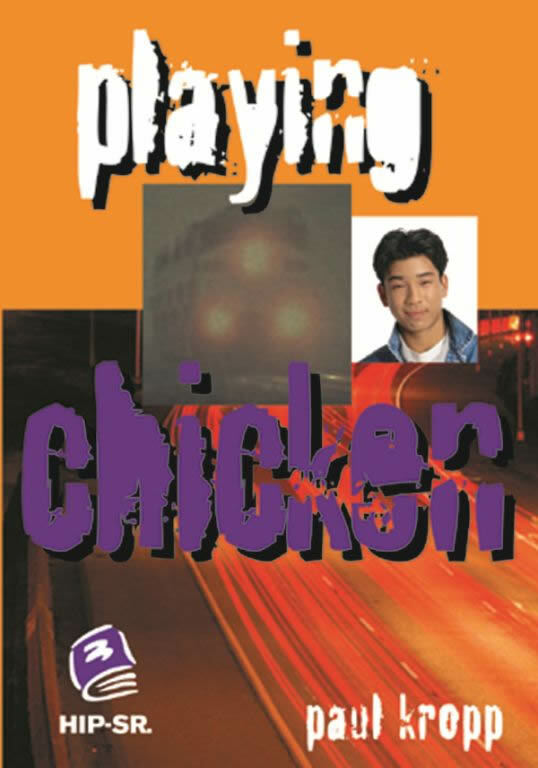 In Playing Chicken drinking, driving and drugs lead to tragedy when two groups of teenagers try to outrun a train. 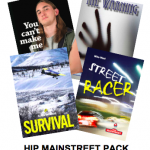 After the crash, Josh has to deal with the guilt of killing his best friend and a future life in a wheelchair. Read a Google Books preview of Playing Chicken.